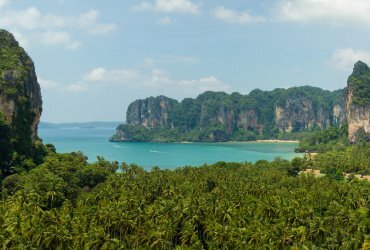 Let's explore the beauty of Andaman sea! 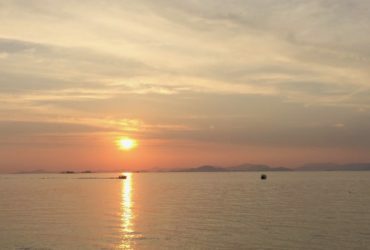 on best dive sites in Thailand. We help you arrange and get good deals on accommodation in Phuket and Koh Yao Yai including transfers. 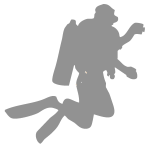 Elixir Divers is in the scuba diving business for 15 years. 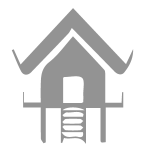 We provide western service in the Far East country. 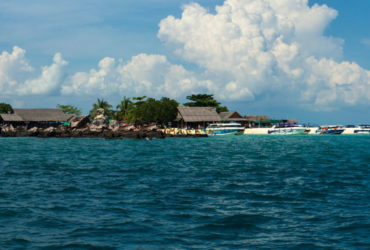 We are located from the diving locations only 20 minutes by speedboat. Don’t waste your holiday time and rather enjoy it! 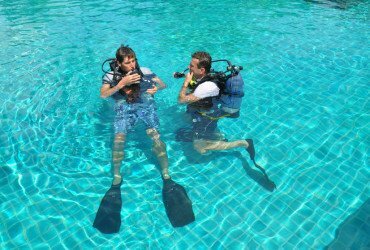 Our diving half day trips take only 4,5 hours. 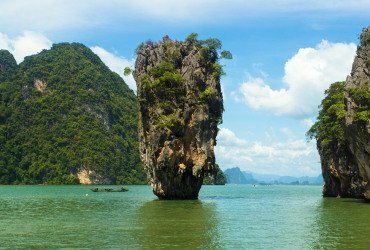 James Bond Island sightseeing trips takes us to the north of Phang Nga Bay, which is a great place to take photos of dramatic limestone islands. 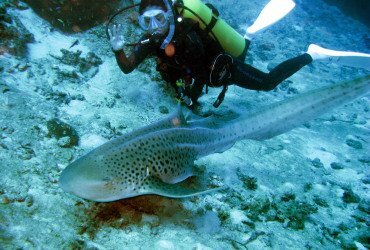 One of the best places to dive along side leopard sharks as well as diving among a variety of soft and hard corals, where you’ll come across all sorts of shy and inquisitive species, including sting rays and moray eels. Listed as one of the ten best dive sites on the earth, the Similan Islands are the best diving Thailand has to offer. The most important of all dive sites in the Similans is Richelieu Rock, famous for its incomparable variety and abundance of marine life. Whale shark sightings are common here. 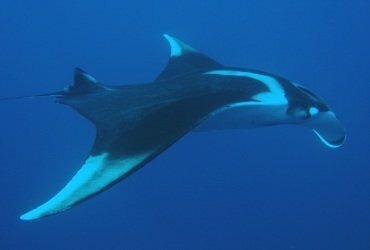 The Similans have the greatest diversity of marine life in Thailand. 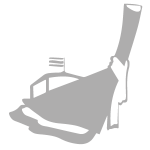 Small archipelago of six islands. 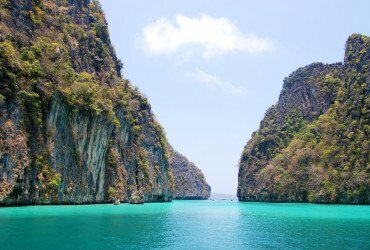 It is touted to be one of the most beautiful yet easily accessible island groups in the world, and it pretty much lives up to this reputation with movie famous Maya Beach. Very relaxing trip full of swimming and sunbathing on small beautifull beaches. Koh Hong (Room island in thai) is a group of small islands with beaches and lagoons. It is not very well known tourist destination, so most of the time we are alone there. It is a perfect “escape destination”. Michael and Igor go above and beyond to listen and satisfy their divers by not only planning the dive but giving great advice where to look for unique marine life and also safety points. Really made us feel special. Nice dive groups of 4-6 which is much more personalized. Enjoyed 2 separate single-day excursions for diving. The Elixir Diving staff were very warm and welcoming and above all very professional in all respects above and below the ocean. They made the experiences very personal, adventurous and extremely safe for everyone. Highly recommend them!! !